The Wildlife Conservation Society’s Indonesia Marine Program aims to conserve marine and coastal resources vital to the protection and sustainability of human livelihoods across the Indonesian archipelago from the Bay of Bengal through to the heart of the Coral Triangle. WCS employs a rigorous scientific approach to build capacity, strengthen management and inspire community stewardship for the protection and sustainable use of critical marine ecosystems, fisheries and threatened species. This dynamic and rapidly growing program has three core objectives: (1) to establish and increase the management effectiveness of 1.3 million hectares of MPAs in seascapes in Sumatra, Java, Sulawesi, and the Sunda-Banda sea; (2) sustainable management of coastal fisheries in and around networks of MPAs; and, (3) conservation of threatened marine species, particularly sharks and rays, through improving the sustainability of fisheries and trade, and combatting illegal trade in protected species. This position will provide the strategic oversight and technical support for the Marine Program to successfully implement large marine conservation and coastal fisheries initiatives funded by multiple donors. 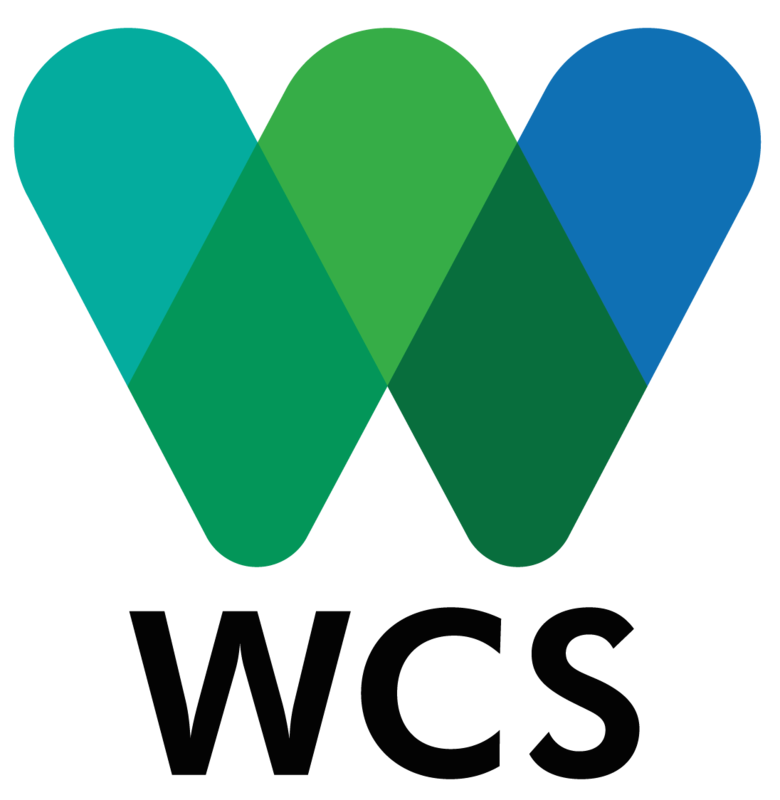 This role supports the WCS management team in the development and implementation of strategic plans and policies. The position reports to the Indonesia Program Deputy Country Director and works closely with the Indonesia Marine Program team, in collaboration with the global WCS marine program. The position advises on all technical aspects of the program, strategic research activities, and maintains regular communication with WCS project leads, key donors, funding agencies and NGO partners. Technical oversight of WCS Indonesia’s marine programmatic activities, and management of technical assistance across the program. Collaborating with staff to maintain an updated vision and strategic plan for WCS' marine and coastal work in Indonesia that aligns with the 2017-2023 WCS Indonesia Program Strategy. Supporting the program teams to ensure effective coordination between programmatic activities and the administrative and financial aspects of WCS Indonesia Program. Overseeing and supporting proposal development and technical reporting to donors, government agencies, and other WCS offices. Supporting the WCS Indonesia Marine Program, through fundraising, engagement with private sector, business development and partnership activities. Representing the organization to donors, public, other key stakeholders and partners; and ensuring excellent working relationships are maintained. Improving the program’s measurement and analysis of project outcomes, and use of scientific results for adaptive management. Supporting WCS Indonesia's contributions to marine scientific research and publications and engagement with international scientific institutions. Supporting capacity building of marine program staff and local partners. Proactively supporting the development of high quality communication pieces for increasing the profile of WCS Indonesia Marine Program and its technical activities. Providing technical assistance on MPA design and management, tropical coastal fisheries, shark and ray conservation, and/or other appropriate tropical marine conservation issues. Ensuring national staff have capacity to actively undertake research, contribute to scientific publications, and participate in national and international scientific fora. Supporting the growth of the shark and ray program in Indonesia. Contributing to performance reviews of marine program staff, and the recruitment of new staff and short-term specialists. PhD or equivalent experience (at least 10 years) and strong record in marine and/or coastal conservation, tropical marine ecology or biology, or a relevant social science field, including field-based conservation and project management experience. Proven ability to achieve successful on-the-ground conservation success in tropical developing countries. Experience in equitable community-based and collaborative conservation initiatives, MPA design and implementation, sustainable management of coastal fisheries, coral reef conservation, and/or marine species conservation, with a priority on initiatives that balance conservation efforts and human well-being. Demonstrated success in publishing scientific articles in peer reviewed journals and ability to communicate scientific information to a general audience. Demonstrated experience in dealing with the challenges of field-based tropical conservation. Ability to work sensitively and effectively with people of diverse cultures, value systems, perspectives and levels of education, and to manage and work with staff in these contexts. Professional proficiency in oral and written English. Working knowledge of Indonesian will be an advantage. Proven ability to write fundraising proposals and manage grants and donor reports. Ability to build capacity in community-driven natural resource management, field research, conservation biology, conservation advocacy, and project management. Willingness to travel within Indonesia and internationally. Additionally, as WCS Indonesia is a flexible organization, staff members are expected to undertake any other tasks that are allocated to them but which are not part of their regular job description. Interested candidates, who meet the above qualifications should apply by emailing an application letter and CV together with salary requirements and the names and contact information of three references to: globalrecruitment@wcs.org by December 10th, 2018 deadline. Please include “Senior Marine Technical Advisor, WCS Indonesia” in the subject line of your email.